Valentine’s Day is 10 days away, but there’s no need to panic yet. 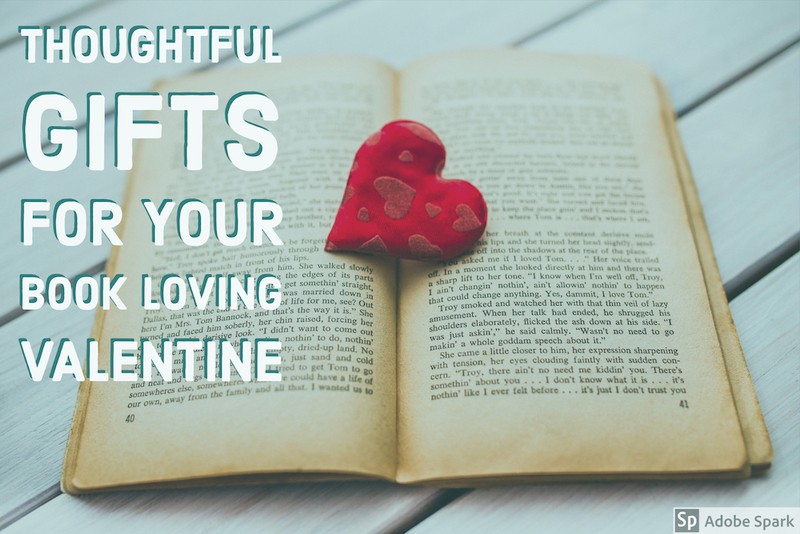 If your special someone is a book-lover, it may be easy to give a gift card or a book, but I’ll let you in on a little secret: we have a lot of books. We’ll never say no to books, but what we appreciate even more are gifts that recognize our passion for reading. 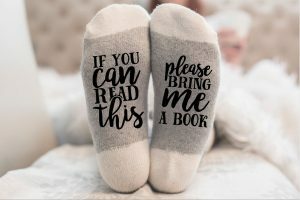 My job is to make lives easier for bookworms, so are here are a few unique, thoughtful gifts you can easily order to arrive in time. 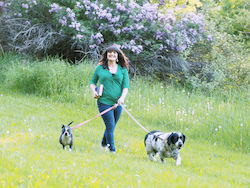 Or if you’re old fashioned, I bet you could go out and wrangle up something similar yourself! 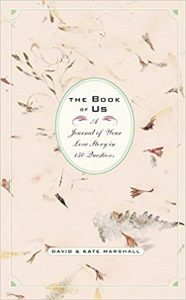 Many book lovers also enjoy journaling, so here’s a way to do that and honor your relationship. It’s a pretty little hardcover book with 150 different prompts that will guide the reader/writer through recoding all sorts of meaningful moments. 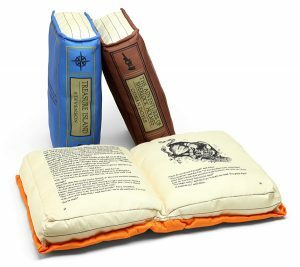 For those who tend to fall asleep while reading, perhaps? Or just a nerdy way to be comfy on the couch. Maybe throw in a bottle of wine, some bath salts, and a promise to give your significant other time to enjoy them with this gift! The possibilities here are endless, as fun socks are quite trendy right now. My favorites are these gems found on Etsy. 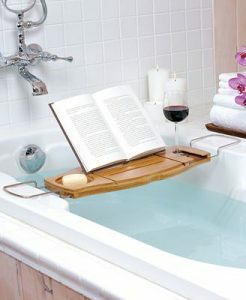 Cute and funny, they also encourage your significant other take take a load off and put their feet up! Because who doesn’t need a new tote? Plus one designated specifically for books is a double bonus! Out of Print has a ton of great bags from silly to serious. 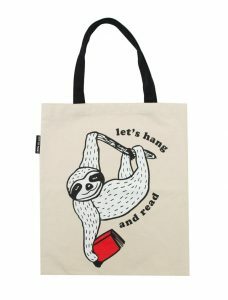 Don’t be afraid to buy one of these sweet bookish gifts for yourself while you’re at it. And if you gift one of my ideas, let me know how it turns out!